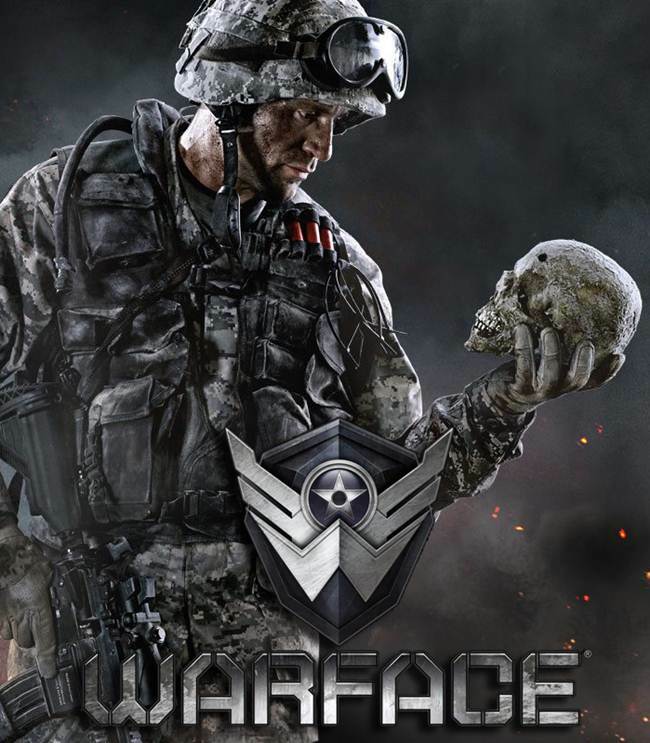 Crytek have announced that the beta for Warface is now live. The servers went live a few hours ago and by the looks of it, the game is on track for a Spring launch. The game will be Free 2 Play and is being developed by Crytek with Trion Worlds as the major publisher. It will be released on exclusively on PC. The game has already seen 5 million Russian registrations which is an indication that the game has begun with a good start. What do you guys think? Have you jumped into the beta yet? Let us know in the comments section below.